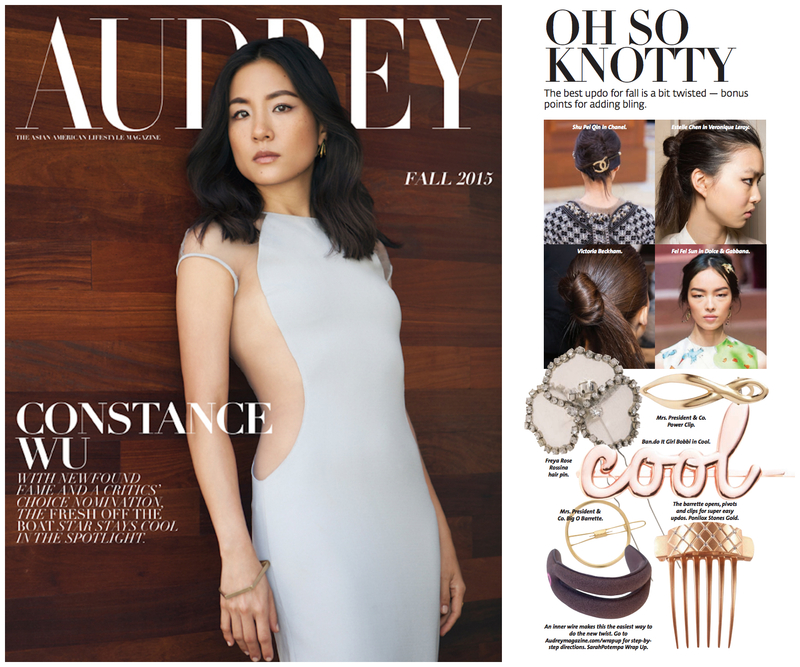 Congratulations to our Client Ponilox for their feature in Audrey Magazine! Then once your style comes down, you still have gorgeous hair without a crease! You can go from an up-do to down in seconds without having to shampoo and blow dry to get rid of the crease. Now itâ€™s easy to throw up an amazing hairdo and enjoy the day.Â PoniLox is the only Patented French Comb featuring a unique Pivoting Barrette with elastic stretch instead of damaging metal that locks in any hair type. Â Simplistic style has never been so easy or comfortable, and with the holidays approaching, PoniLox would make for a great accessory for parties or a fun stocking stuffer for someone special! Check them out at ponilox.com!